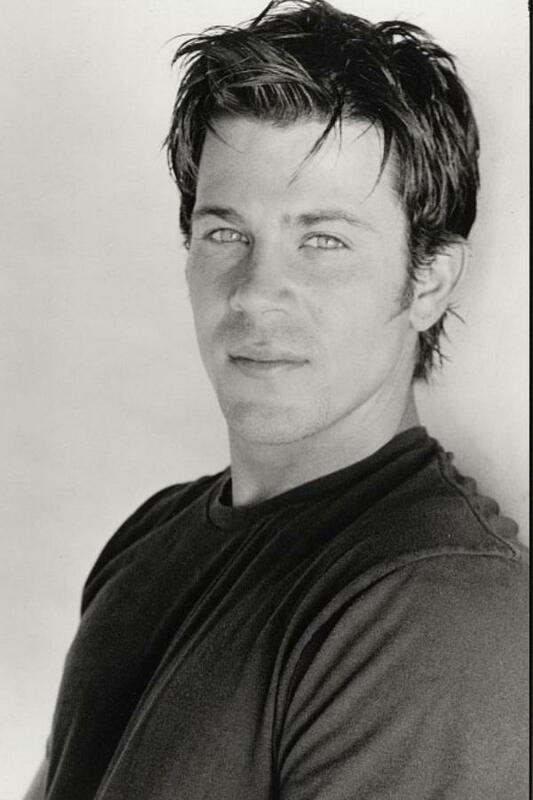 Christian Kane has joined the feature film Dream Team! 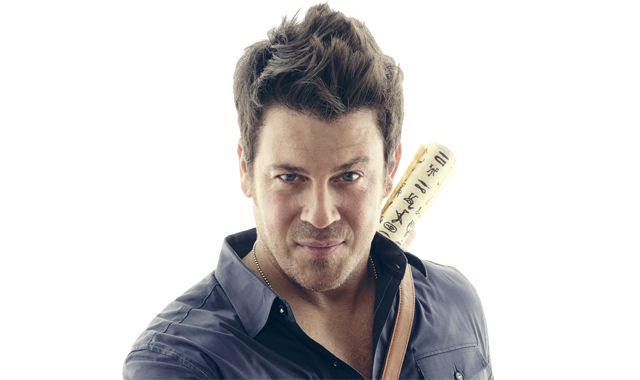 Christian Kane of Angel (from the Buffy The Vampire Slayer-verse), The Librarians on TNT, and Dawson’s Creek has joined the cast of the feature film Dream team! Thanks to our Indiegogo supporters!